Sweet, fun and comfortable! this flat has everything she's looking for! The unicorn on the toe is the perfect finishing touch. 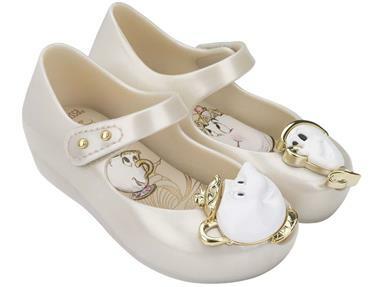 These shoes are magical, everything about them. Any color is gorgeous, we chose the white/pink and they've been a hit!! 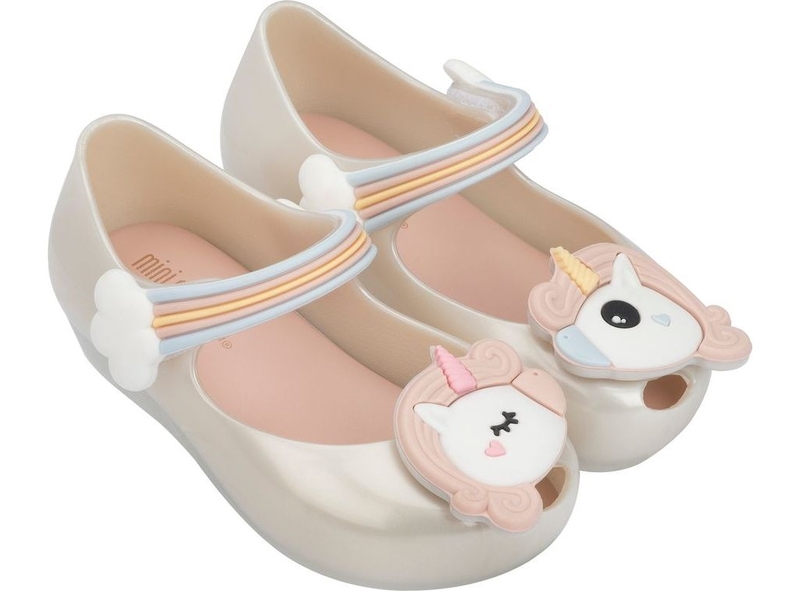 We get compliments everytime my little girl wears these darling unicorns. Im going to buy them in every color! LOVE!